Your Go Goodwins Manchester Storm would like to announce, Henry Pacl will be returning to the Czech Republic. 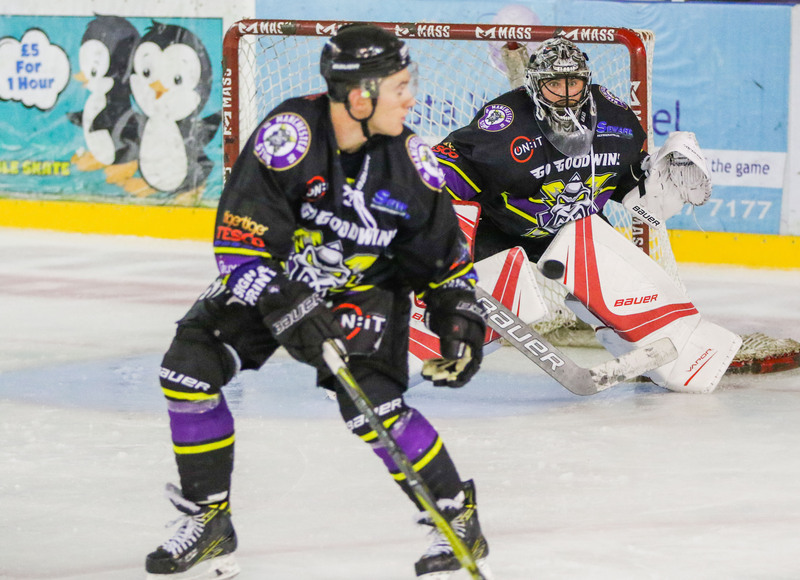 The Storm netminder has accepted a position working in youth development with young netminders, giving them a chance to progress with their skills and help them gain confidence between the pipes. He will however, remain contracted by the Storm and is still on call to be available if he is required this season. His stats are available to view here. The club wishes Henry the best of luck in his new role and would like to thank him for everything he has done for the club so far.